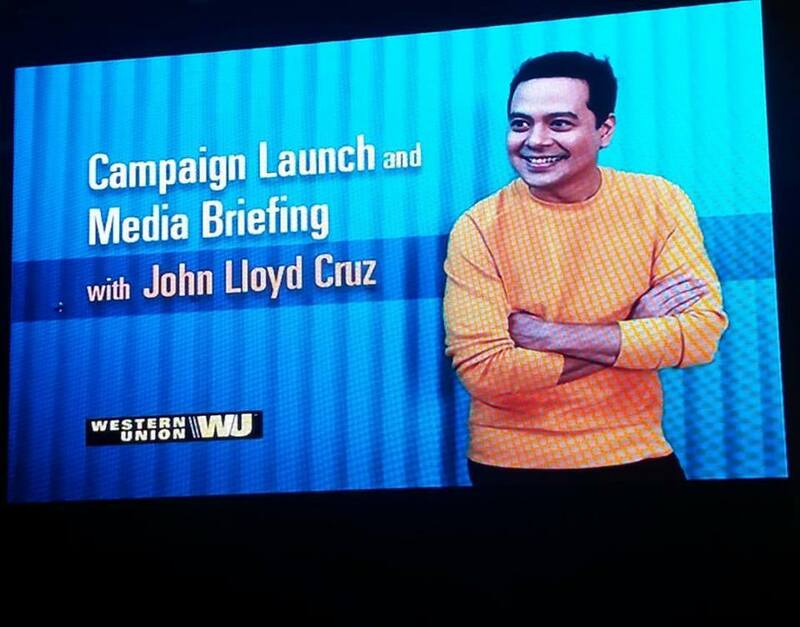 Award-winning actor John Lloyd Cruz takes on a challenging role as he signs in as Western Union"s Global Ambassador for Overseas Filipinos. Western Union's latest campaign with John Lloyd Cruz in the lead role commences this year in the Philippines and in other countries where many Filipinos live and work. 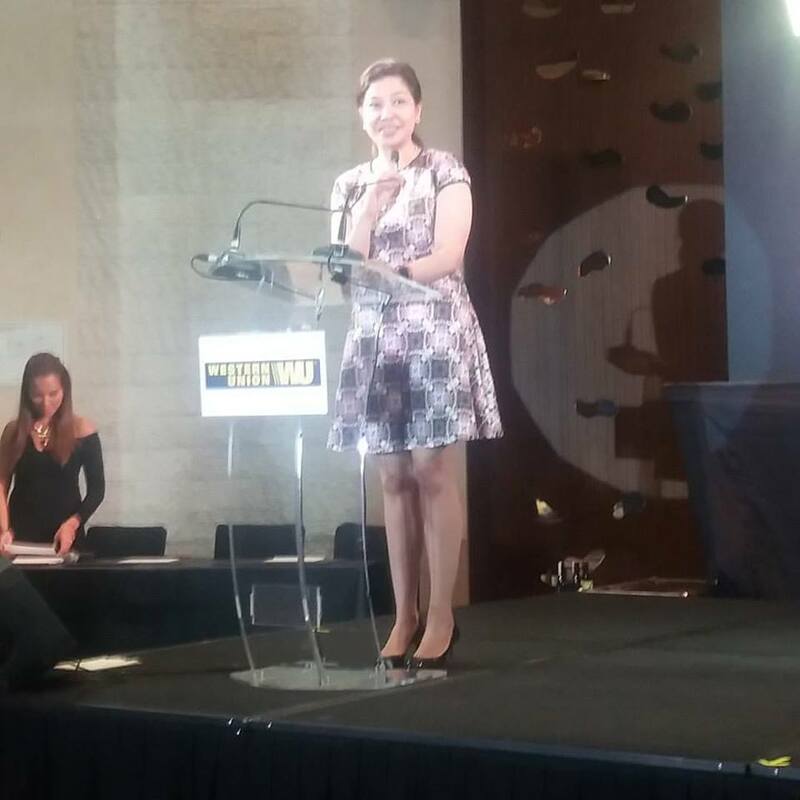 Western Union’s SVP for Southeast Asia & Oceania, Ms. Patricia Riingin also shared that when her marcomm team decided on Lloydie to be the new face of the company, she knew the team made the right choice. 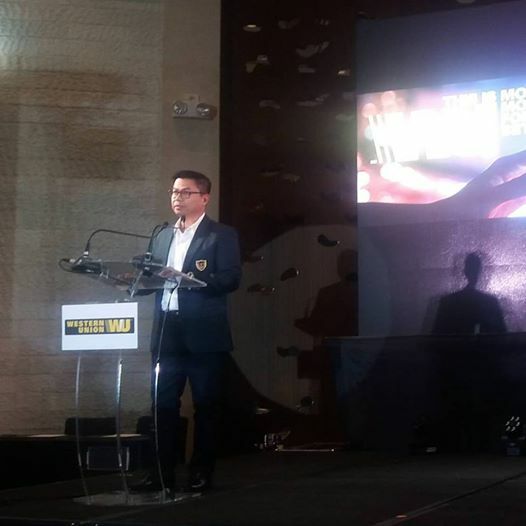 Furthermore, John Lloyd’s approachable, friendly, and constantly reinventing character emulates the very same values that Western Union is living, according to Marketing Director, Steve Peregrino. 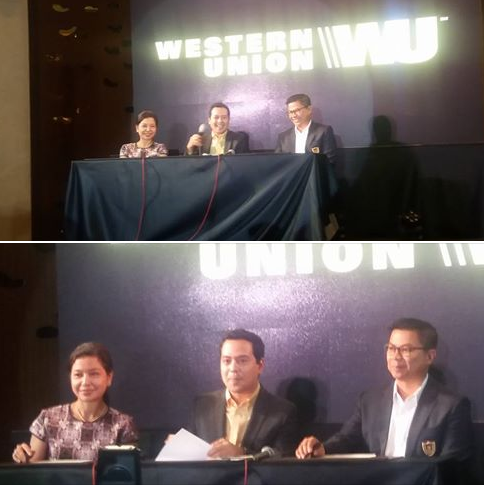 Western Union also introduced its WU connect platform that leverages chat applications WeChat and Viber during the media launch at Marriot Hotel last March 31, 2015. Western Union's global money transfer through these third-party platforms allows consumers to send money virtually anywhere in the world. Western Union takes the lead in reinventing ways to transfer money in a very digital in its bid to become a market leader in the digital money transfer market.